The Oyster Restaurant at The Auburn Lodge Hotel in Clare, offers a continental menu with a traditional Irish flair. The Oyster Restaurant always has the freshest of local ingredients, the finest of wines and the friendliest of service to create an elegant dining experience at one of the most popular Clare hotels. This Ennis Restaurant, with its wood and brick charm, has a casual atmosphere that few other hotels in Clare can offer and is the perfect place to enjoy a meal after a couple of drinks in Tailor Quigley's Pub or Golfer's Bar. Tailor Quigley's Pub has a wonderful atmosphere for a sing-along, and one can enjoy listening to many famous musicians nightly during the Summer. Come and enjoy a 'session' with many of Clare's well known musicians. The pub gets its name from a famous tailor who resided in the area, made famous by the song "Spancill Hill" which has the June Fair held in the locality each year. 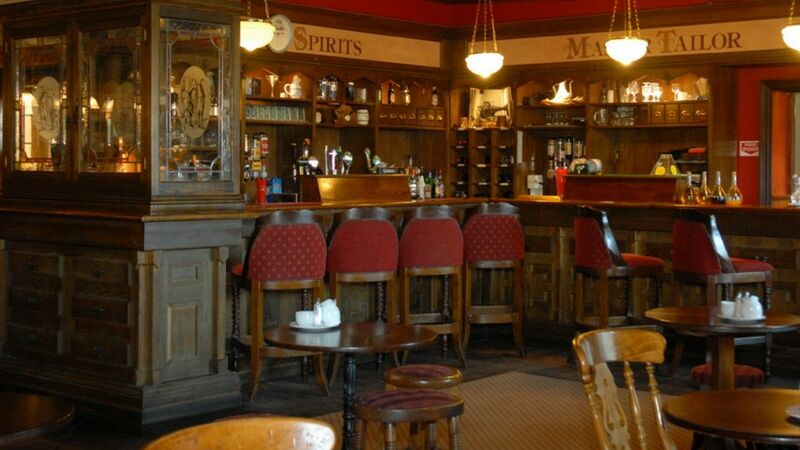 An all day Carvery is served at this Clare Hotel in Tailor Quigley's Pub. It is ideal for guests or people travelling on the N18 needing snacks, lunch or light evening meals.